Shop Beautiful Queen Size Mandala Tapestries and Wall Hangings at indianfebric at cheap price. Our mandala tapestries are made from 100% Cotton and screen Printed. Shipping worldwide Australia, USA, UK, Canada, Japan, NZ and Europe. 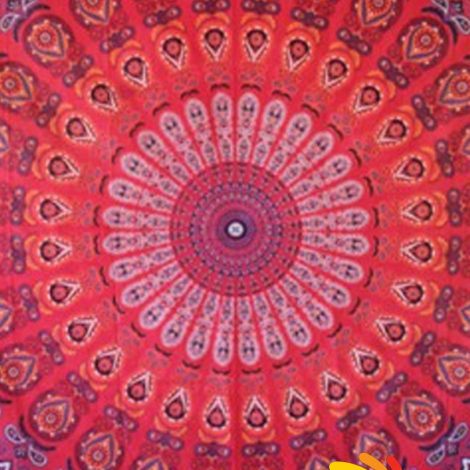 Shop Beautiful Mandala Tapestries and Wall Hangings at indianfebric at cheap price. Our mandala tapestries are made from 100% Cotton and screen Printed. Shipping worldwide Australia, USA, UK, Canada, Japan, NZ and Europe.